Be real good at what you do, or do nothing! – This is precisely the motto of Kingston, one of the largest manufacturers of memory products all over the globe. With mind blowing achievements and recognition for fine quality, the ride was not as smooth. Now declared as the best companies to work for in America, Kingston proves that success is not far off with consistent struggle. The workforce of Kingston operates on four main principles - loyalty, integrity, flexibility and respect. Kingston was founded by John Tu and David Sun in 1987. At the time, there was an extreme shortage of surface mount memory chips in the market. They decided to introduce an older chip which was slightly bigger in size, but had same functionality as the other one. The new chip only required to be modified slightly in order to fit into the surface-mount slots. They introduced themselves to the world with a single product- a memory module that would lead to redefining industry standards for a long time to come. The world had just begun to notice new ground breaking approach by the company. By 1988, new computer manufacturers kept popping up and each system needed its own memory module. Sales started to skyrocket. There are always milestones in every journey to excel. Kingston’s biggest opportunity came in 1990, when Microsoft developed Windows 3.0. A memory module higher than 2-megs was required for this operating system. This helped Kingston to reach its $100 million mark. The initial success was due to competitive computer market where manufacturers developed low quality hardware and capitalised on better upgrades. Once Kingston started producing upgrades, it became known for quality and speed, sometimes developing upgrades before the product was even released in the market. Kingston ensures that all purchase orders are filled daily unlike other PC producers which allow orders to pile up. 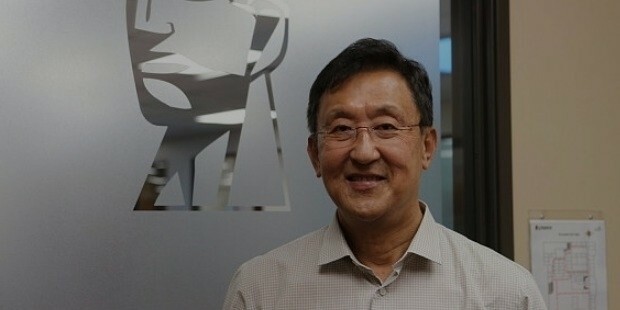 The memory giant expanded its business by opening offices in Germany, UK, Taiwan, and Ireland along with its headquarters in Fountain Valley, California. The company follows an extremely stringent testing procedure, excellent tech support centre and a whole lot of innovative technology. 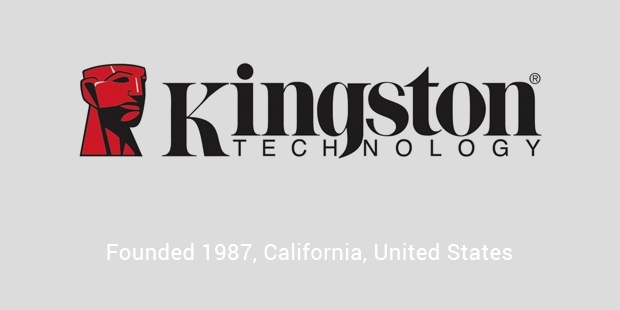 Kingston always set industry standards for reliability and quality. Their main product strategy is to focus on reliability and maintain long term relationships with customers. The brand is now biggest independent maker of DRAM memory modules owning about 53% of the market share. It is also regarded as the second largest supplier in the flash memory market. The services are intercontinental, catering to a network of retailers, distributors and resellers over 6 continents. Tu believes the secret to Kingston’s success is it’s hardworking personnel. He believes in maintaining good personal relations with his employees and says that his philosophy is being approachable to them. Kingston continues to scale up the horizon with hard work, innovation and discipline.